Saturday is the most popular wedding day of the year, according to data released by the Knot. Almost 30,000 couples are set to marry, with associated guests spending an estimated $1 billion on gifts and attire for the happy events, the site says. In advance of this very hectic day, the multiplatform wedding-planning brand (part of XO Group Inc.) released its 2018 Guest Study on Tuesday, revealing average attendee expenses per wedding, as well as factors contributing to whether invitees accept or decline, and the thinking behind choosing an appropriate gift. Per the Knot’s membership data, 28,633 weddings are scheduled for Aug. 18 in the U.S.
“A lot of couples picked it for the significance of the date, it’s a palindrome month—8-1-8-1-8,” says Ivy Jacobson, senior editor at the Knot. 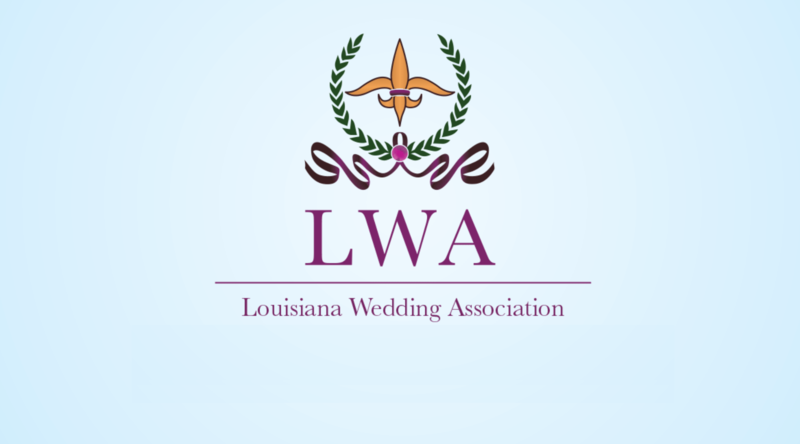 She also notes that summer and early fall months are the sweet spot for couples planning a wedding, generally because of weather concerns. An average of 136 guests per wedding will attend this weekend’s celebrations. Each of those estimated 3.9 million guests will, on average, spend $261 on the event, including the gift, attire, and accessories, adding up to a $1 billion weekend—and that’s without travel costs. 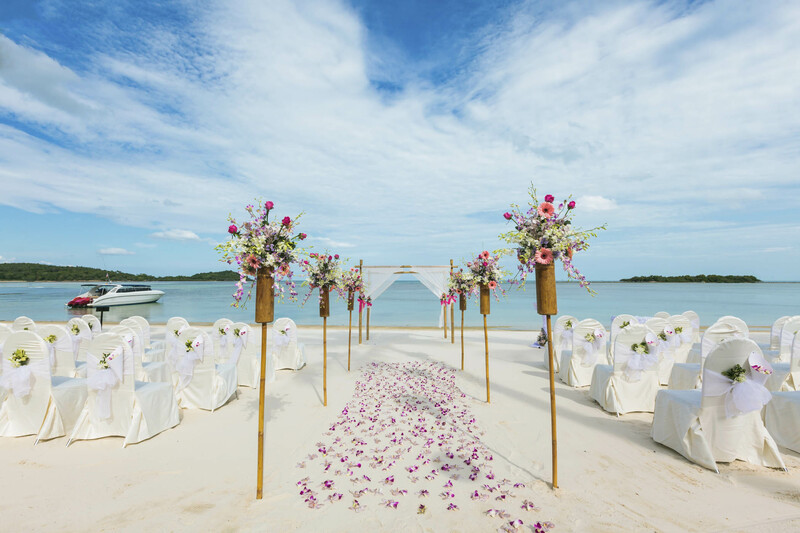 In general, guests who travel spend an average of $901 for the event total, including costs for accommodations, travel, gifts, attire, and accessories; members of the wedding party spend $928. While those last two numbers are similar, Jacobson says it’s worth taking into account the extra costs involved for those in the wedding party. “You have the additional cost of the bachelor/bachelorette party, engagement party, bridal shower on top, so the cost goes up from there,” she says. Of the 1,337 qualified responses (recruited via Facebook) for the study, 83 percent represented guests invited to attend a wedding celebration, with 17 percent serving as members of a wedding party. The demographic breakdown of responders was 89 percent female vs. 11 percent male. A national survey released in March by Bankrate.com found similar results, with the total average spend—including travel—on someone else’s happiness being $728; in the Northeast that number spiked to $1,070. So while you may be invited to fewer weddings, expenses are rising. “There can be some sticker shock at first,” says Jacobson. 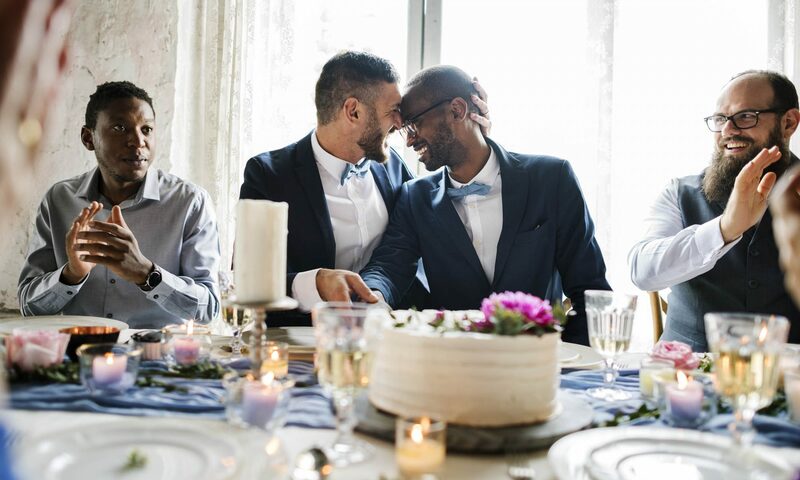 “But if you are choosing to spend this money, this person is important to you in some way, and people are excited to celebrate.” Overall, 70 percent of those surveyed by the Knot said they enjoyed the last wedding they attended, especially if it was well-organized. When considering an RSVP, guests said their relationship to the couple was the most important factor regarding attendance (71 percent). Other considerations included date (50 percent), cost of travel (40 percent), whether their children were also invited (42 percent), and if they received a plus-one option (34 percent). As for that all-important gift? Thirty-four percent of the Knot study responders said they purchase items off couples’ registries, with 29 percent gifting cash or a check, and 10 percent proffering gift cards. On average, members of the wedding party spend $107 on the gift, while wedding guests spend $88. The following five items rank as the most popular gifts for Knot-registered couples on Aug. 18: the KitchenAid stand mixer, Ninja blender, Dyson vacuum, iRobot Roomba, and an air fryer. After Aug. 18, Saturday, Oct. 6, ranks as the second most popular date in 2018, with 24,359 weddings planned on the Knot. For users of the site, September is the most popular month to exchange vows (165,157 weddings scheduled), ahead of October (152,521) and June (135,140). Marking 22 years in the business this year, Jacobson says the Knot helps plan 8 out of 10 weddings conducted in the U.S. annually, listing the national average cost per wedding in 2017 at $33,391. If you’re keeping track, that’s $956 million more pumped into the wedding-industrial complex this weekend.